A young leader. An impossible journey. 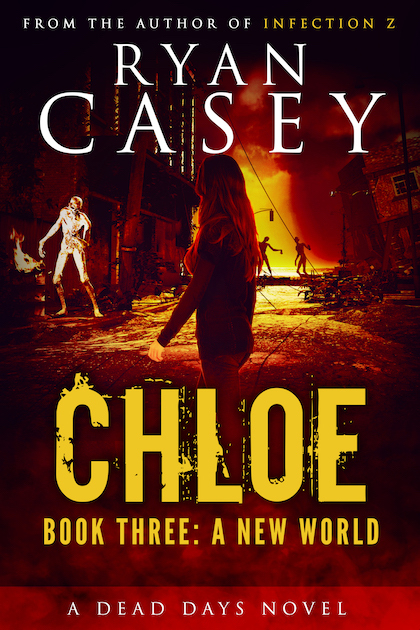 Chloë is doing everything she can to lead a group of survivors through a perilous post apocalyptic world. Her trust in outsiders is gone. All hope of finding safety has deteriorated. All she cares about is survival. 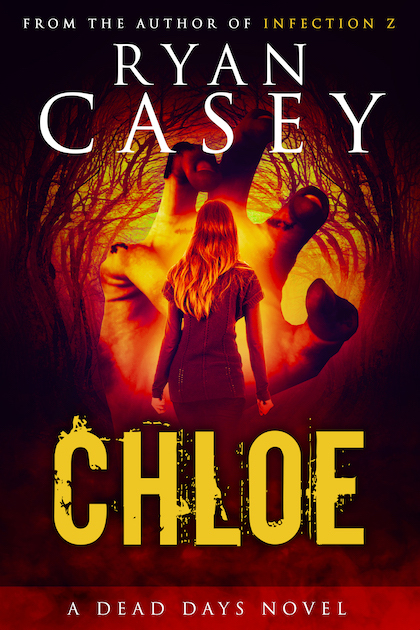 But when Chloë makes a staggering discovery in a mysterious, abandoned town, she is forced to step up and steer the group towards a final beacon of hope: a rumoured safe haven many miles across the country. Now, with the zombies showing terrifying new abilities, and the threat of collapse constantly threatening her fellow survivors, Chloë must find a way to conquer demons both outside and in, saving her life and the lives of those she cares about in the process. 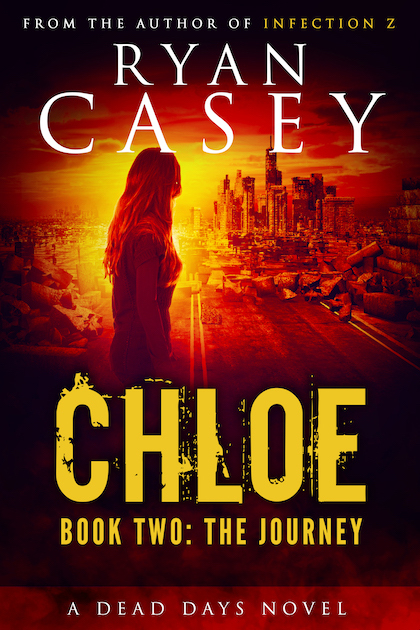 An exciting new story in the Dead Days universe, Chloe: The Journey is the latest post apocalyptic hit from Ryan Casey, author of the Infection Z and Dead Days series.